I have a roxio game capture SD for consoles and for the most part everything is fine but while using it to stream from a ps3 I get constant ''flashes'' while streaming, this also happens when Im just sitting in OBS or the RGC software. To be more descriptive the signal is perfectly fine, crisp and clear, but then I get these flashes and flickers every few seconds. Thats a pretty good example. Im streaming with ease with this laptop at 3100kbps at 30fps using minimul processing power, this is due to streaming a console and the console doing most of the work. Please help me out guys! ill try anything. 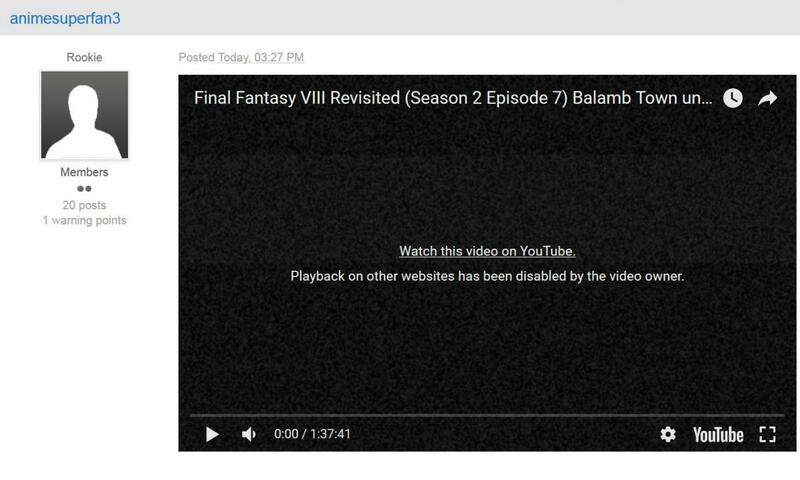 YT says "This video has been removed by the user." I have never used or even had the Game Capture for Consoles but I do know it is SD which means 720 X 480... You said you have something (PS3?) set to 1080. 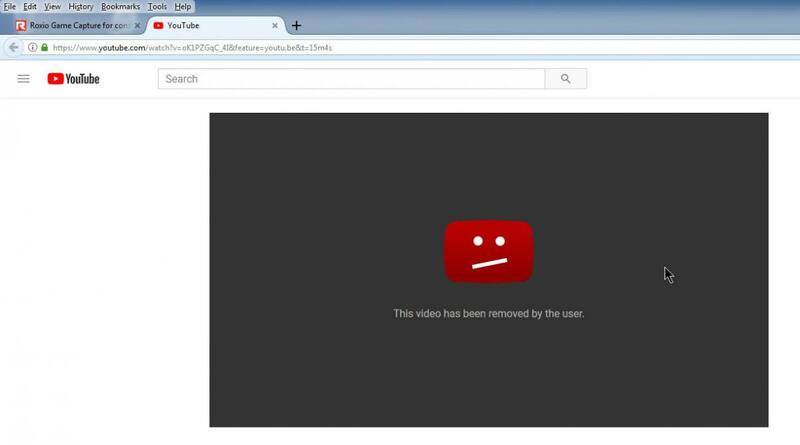 I took the video down be ause it was so bad. Thats the link to my channel you will notice it in just about all my videos. I am fairly sure Roxio game capture (Not the HD pro) is supposed to work in 1080i hence it having blue green red instead of red white and yellow cables. https://www.youtube.com/channel/UCE-GdGxxHN-cYnzWSBB94EA . That’s the link to my channel you will notice it in just about all my videos. I didn’t notice any flashes or flickering in the four uploaded videos on that channel ?!? My apologies this is the 100% correct link to the channel. And yes my setup is EXACTLY like what that PDF explains. I do not have 1080p selected. So what video shows the flicker? I don't want to waste time watching all those videos. Pretty much all the streams ive dome contaim these flashes and glitches. Sometimes they arent to bad but other times its unbearable. Not sure about GPU but it appears to be good enough as Im streaming at 30fps with CPU at 25% ish with zero lag and zero dropped frames and Im capable of having OBS and the RGC spftware as well as a google chrome page open all at once. Im capturing gameplay from a PS3. With the output quality matching RGC settings in rgc software. RGC plugged into a USB 2.0 woth multiple ports tried. Current issue: Flashes and flickers through duration of stream. Note 345 to 5 minute marks of video linked above. This Forum is not staffed by anyone from Roxio! Whats it like if you just have the RGC connected and nothing else running on your computer?. Roxio can only record in Standard Definition (720 X 480) Makes no difference what you send it.